Our Director, Margaret Jervis attended People’s Postcode Lottery’s Annual Charity Gala held in Edinburgh’s famous Assembly Rooms along with our Down to Earth Partner, Mark McKenna and received a cheque beyond our wildest dreams of £583,000 towards creating a landmark residential centre replacing Little Bryn Gwyn our much loved ramshackle cottage on the Gower. ‘Building Our Dreams’ is a joint project between Valleys Kids and Down to Earth Project and will enable us to work with the most vulnerable and disadvantaged young people in South Wales to build the new centre. We cannot thank People’s Postcode Lottery and their players enough. The Centre will comprise 2 distinct buildings and this is a brilliant launchpad towards completing the first building and helping us raise the remaining funds to complete the second. Friday night and nothing to do? 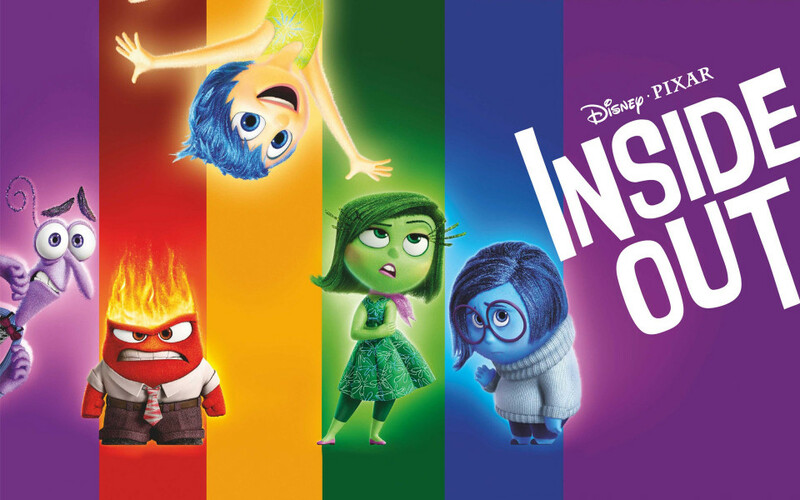 Why not come along and join us for our Youth Cinema Night at our lovely Soar Centre in Penygraig. 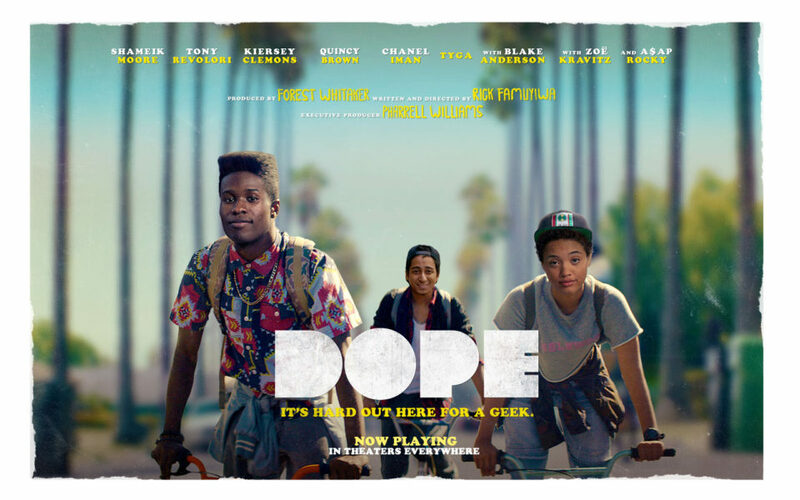 We will be screening the wonderful and hilarious film ‘Dope’ produced by the ‘Happy’ singer Pharrell Williams .